Watch this brand new music video from Juls – Saa Ara ft. Kwesi Arthur & Akan out here! 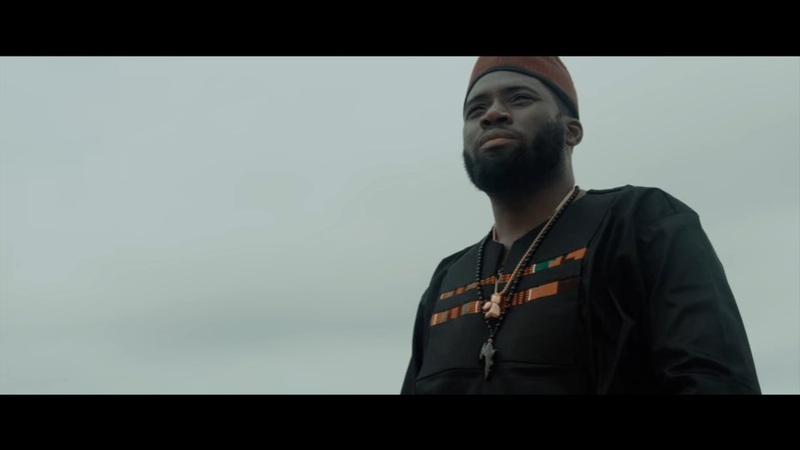 Super Ghanaian beat maker Juls unveils a new video from his song ‘Saa Ara‘. The song has fast rising rapper Kwesi Arthur taking a verse and Akan. The video plot is set in a riverine area in Ghana and was directed by Babs Direction. Below is Juls – Saa Ara ft. Kwesi Arthur & Akan. Enjoy and share!